Would it surprise you to know that 93 percent of all documents in the world are created electronically, of which 70 percent never even go through a hard copy conversion? this fun fact is not from some 2015 survey, but from a study conducted in 2013! Yes, the age of digital information dawned on us a long time ago, but we have barely scratched the surface of potential for empowerment from technology. 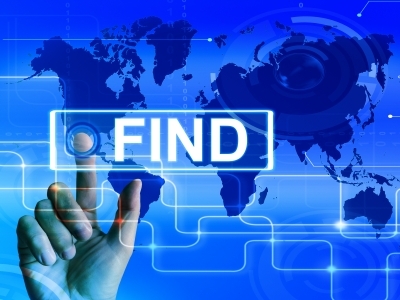 Information harvesting is obviously the next great frontier for the tech industry, which is why the field of electronic discovery (e-discovery) has gained quite a bit of prominence over the past few years. 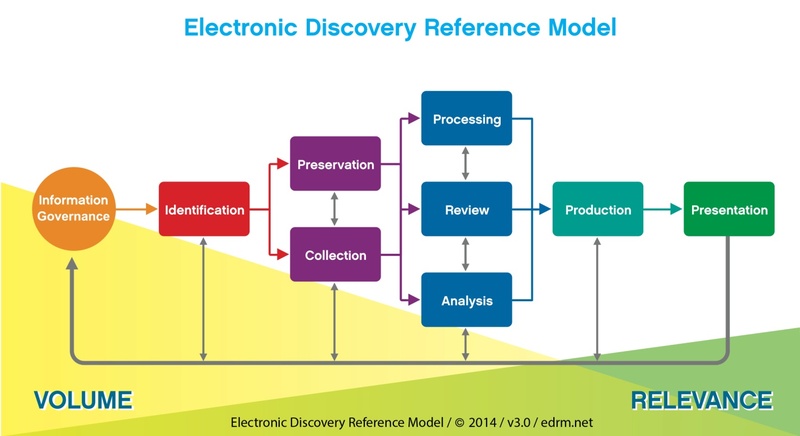 E-discovery essentially covers the searching, locating, and securing of data from a digital archive with the intent of using it as evidence to build a strong civil or criminal legal case by the government. It can be carried out offline or through a specific network. This court-ordered hacking practice can help governments stay one step ahead of cybercriminals and bust complex illegal operations through the intelligent analysis of data. You may have heard the term ‘cyberforensics’ being thrown around casually on a CSI episode at some point. What most people are unaware of that it is merely a specialized version of e-discovery used to create a digital copy of the suspect’s computer hard drive for extraction of evidence while preserving the original hardware at a secure location. The necessity of such instruments has been acknowledged by governments worldwide as they have been consistently passing amendments and new bills to meet the challenges of administration in the 21st century. The defense and prosecution departments in particular have helped the e-Discovery market blossom to $1.8 billion in 2014 and an expected to grow to $3.1 billion by 2018. Professor Richard Susskind, also known as Moses to the Modern Law Firm in his circles, noted in his law firm technology predictions that many legal firms will move their data and processing to the cloud and e-discovery tools can play a big role in adding fuel to the fire by revolutionizing the process of investigation. Although e-discovery tools are unquestionably a gamechanger for litigation cost management, there are a variety of legal, constitutional, political, and personal roadblocks that can challenge the efficacy of electronically stored information. In the seventh annual benchmarking study of e-discovery practices for government agencies conducted by Deloitte, it was found that nearly 75 percent of respondents felt that they lacked adequate technical support when dealing with opposing counsel. The handling, processing, reviewing or producing electronically stored information in compliance with the Federal Rules of Civil Procedure is a challenge that gives even the most tech-savvy legal team sleepless nights. While there are no straightforward solutions to these tribulations, it does not mean that agencies have to resign themselves to the mercy of limitation. While near-duplication techniques, clustering, and email threading helps organize the massive volume of data extracted from the documents under review, they do not offer much responsiveness or clarity in communicating the relevance of data to match the user’s needs. Predictive coding helps pinpoint more accurate electronically stored information by rating documents on the degree of similarity in concept and terms, which is a far superior and robust analytical technique compared to other options. Predictive coding can also be used to classify important documents vital in establishing claims or defenses. This helps in the constant refinement of the search and review process to pass more strategic information to users. Infographics and other forms of visualized content are special because they make an impact on our understanding by stimulating our natural instincts of patternicity (the human tendency to identify patterns). Visualization tools utilize machine learning and analytics to identify anomalies and build a relationship web with the information available to help review teams locate privileged materials more easily. Government agencies must maintain the highest standards of data investigation and processing to ensure their case is not flawed with irregularities or irrelevant information. By hiring a skilled review team, agencies can enforce much needed quality checks to guarantee the fulfillment of review goals and streamline workflows by eliminating any redundancies in this process. With increased pressure from sequestration cuts and an ever-expanding pile of pending cases to tackle, e-discovery technology is clearly the way forward. What matters now is how fast agencies can train their staff to catch up with the technological boom and develop the necessary skill sets to harvest precious insights from an ocean of information.